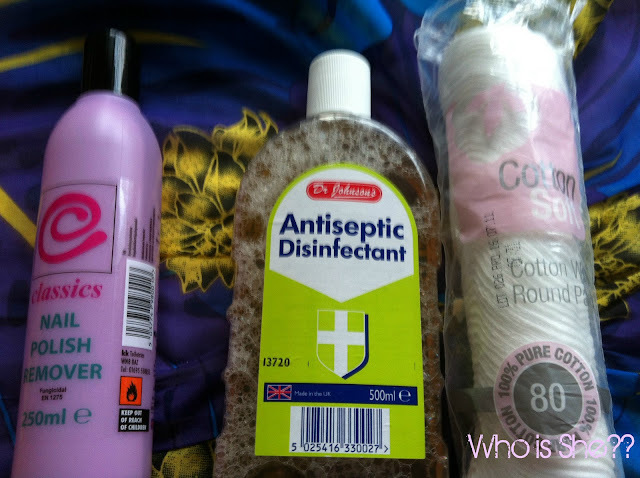 While stocking up on nail polish remover the other week in home bargains after a mammoth gym session, I got thinking in the queue how much I rely on home bargains for my beauty basics. 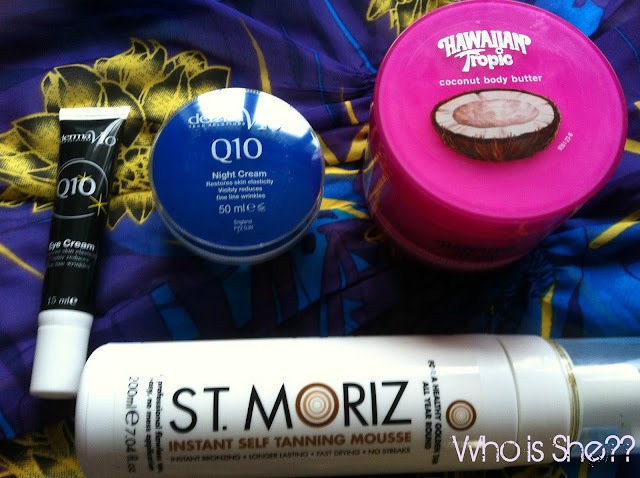 So I thought I would share with you my HB beauty bargains which I can’t live without. Derma V10 Q10 Eye Cream £1.29- I swear by this eye cream, I’ve never really used that much eye cream before, however I thought as I’m starting to get on a bit I should start using it. Considering how cheap the product is, I’ve really seen an improvement around my eye area. Derma V10 Q10 Night Cream £1.99 (I think, may have been cheaper)- After loving the eye cream, I thought for a change I’ll use this as my night cream. I’m still using my Elamis cream, so as soon as I’ve used that up I’ll be using this. Hawaiian Tropic- you know how much I bot this stuff. Its holidays in a tub, fab for keeping fake/real tan in your skin for longer. 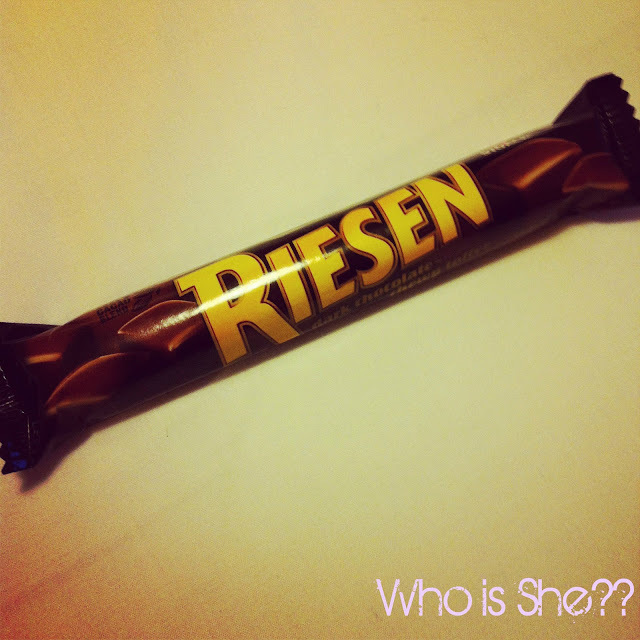 I did a review on this ages ago (link). Normally this is £2.99 or £3.99 a tub and as you can see further down I like to be stocked up when it comes in. Better than paying £9.99 a tub from Boots. St Moritz (£2.99 approx)- Every man and his dog loves this product and I always like to keep a bottle of the mousse handy incase I ever run out of St Tropez. Nail Polish Remover (59p)- its cheap and cheerful and it does the job. HB also sells acetone free nail polish remover too. Antiseptic Disinfectant (99p)- I use this once a day too bathe my helix and tragus piercings and I strangely really like the smell of it haha. Cotton Wool pads (79p)- self explanatory item. 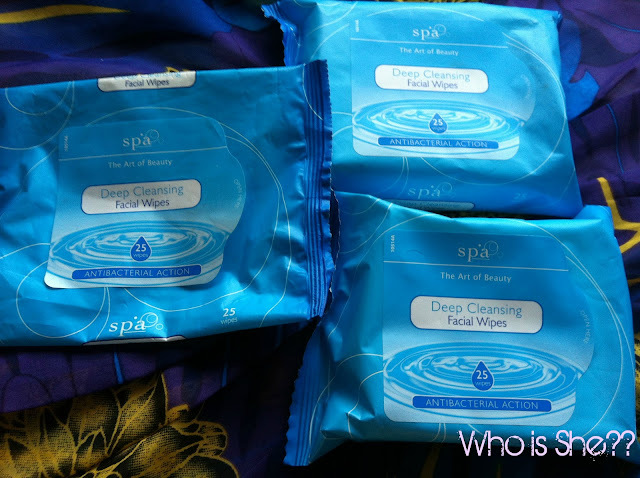 Then there is my favourite face wipes in the world (59p a packet or two for 99p)- I swear by these after a night out when you’re too tipsy to properly take your make up off. These do the job, then I use LE Cleanse and Polish the next morning. I seem to have amassed quite a few packets of these too. 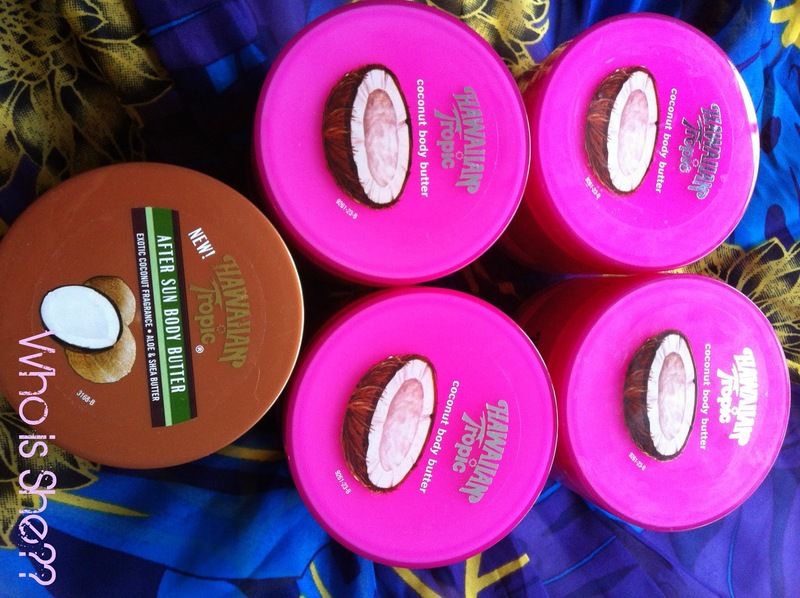 Oh and if your still not sold Home Bargains sell these..
Hmmm those coconut body butters look yummy! i bloody love home bargains, i could live in there i swear to god, it's a students best friend! LOVE home bargains!! Cheap and Cheerful!